India opens its doors to Chinese tourists! 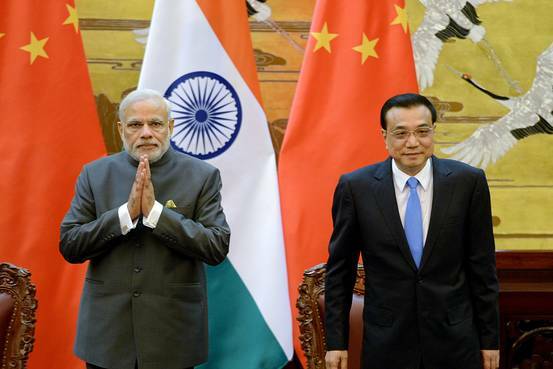 The Indian Prime Minister, Narendra Modi has visited China this month and he has declared that Chinese tourists needn’t wait for a visa. Indeed, Chinese tourists could soon buy their visa online. The number of Chinese visitors to India is less important than the number of Indians, who have traveled to China during the past years. According to an American report, 168.953 Chinese have traveled to India in 2012, compared to 610.194 Indians, who visited China, excluding Hong-Kong. Over the past five years, India has created an online entry permit program in order to facilitate travelers entry from some countries. 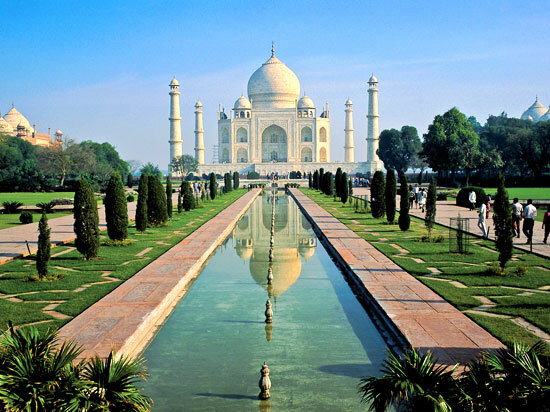 At the beginning, India opened this program to five countries in 2010, but now, the program scores 44 nations, including the United States, Australia, Japan, Germany and Russia, which are on the top 10 of countries that send tourists to India. Although the number of tourists arriving in India in 2014 increased from 6.9 million to 7.4 million, numerous visitors were reluctant to use the new visa application system because official websites do not give clear explanations. Moreover, those who apply and receive the new visa can visit India no more than twice in one year, their stay cannot exceed a month each time. It is not clear how much time must lapse between applications. There are only nine Indian cities equipped to handle passengers arriving with the new visa, including Mumbai, Delhi, Chennai, Kolkata, Hyderabad, Bangalore, Kochi, Goa and Thiruvananthapuram. Indian IT should start to understand how to properly build a website for Chinese tourist, very different from their standards. A simple translation in Chinese is far from enough. The answer is simple here : if tourists can’t find the information, it doesn’t match what they are used to see (more on SEO and a website design over there). 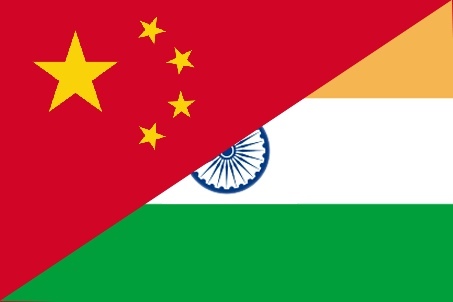 China and India together account for a third of the world population. The countries have two of the largest economies and armies in the world, are among the fastest growing global energy consumers, and have economies that are expected to grow at about 7 percent this year. The two countries have a number of political dialogues in place, including on Afghanistan and counter-terrorism, as well as a defense dialogue and a number of economic dialogues. The countries’ border dispute remains unresolved, but mechanisms have been put in place to manage it. They have cooperated in multilateral settings, including on climate change, trade, and global economic governance. There’s only one almost-daily direct flight between Delhi and Beijing, and no direct flights connecting Mumbai and Shanghai, the two financial capitals. There is also an overall sense in India that China doesn’t respect India. As evidence, critics highlight China’s reluctance to endorse explicitly India’s demand for a permanent seat on the U.N. Security Council and its objections to India being given membership in the Nuclear Suppliers Group. In India, there’s also a lack of trust in China and its intentions. Despite some conflicts between the two countries, they still remain two major economic powers and their cooperation is a good thing. Chinese tourists like to travel more and to facilitate their coming is good for both countries.